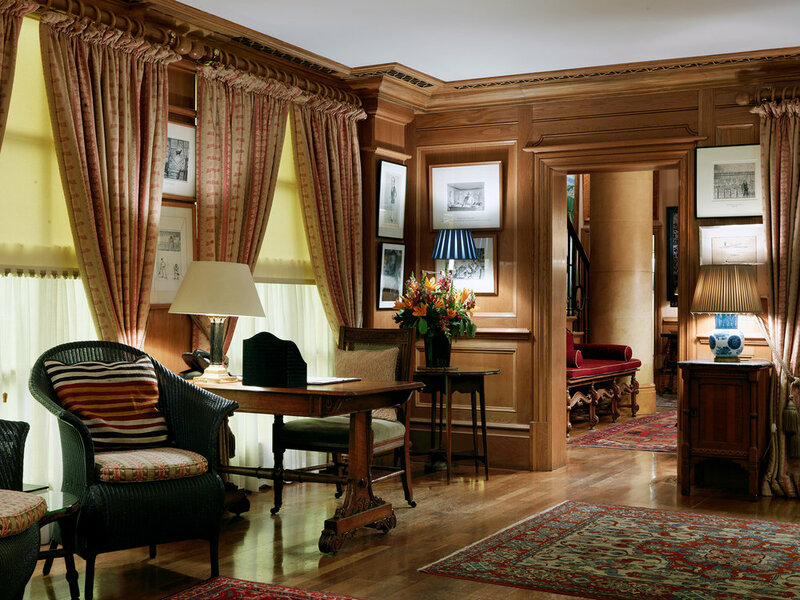 Hidden away on Brook’s Mews in Mayfair, the Bath & Racquets Club is a private Members’ squash and sports club that differs qualitatively from the vast mass of health clubs across London. Designed by Mark Birley as a place that will make its Members want to exercise, there is a bar tucked snugly into the corner of the changing room where one can order from the all-day menu and comfortable sofas to collapse into after a workout on the state-of-the-art equipment. The gym itself is a two-tier space, antique rugs sitting alongside plasma screens and exercise machines. In addition to the physiotherapist, masseuse and a vast army of personal trainers and squash coaches, there is also a barber shop and steam room. All exercise clothing, dressing gowns and towels are provided for all Members and laundered on site. 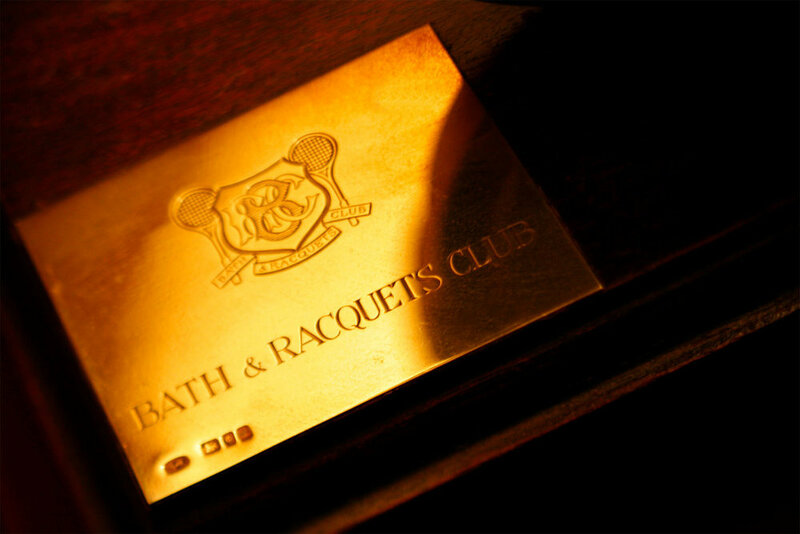 To become a Member of the Bath & Racquets Club, the candidate must be Proposed and Seconded by two existing Members of the Club. Informative letters of support from the Proposer and Seconder must also accompany the application form. 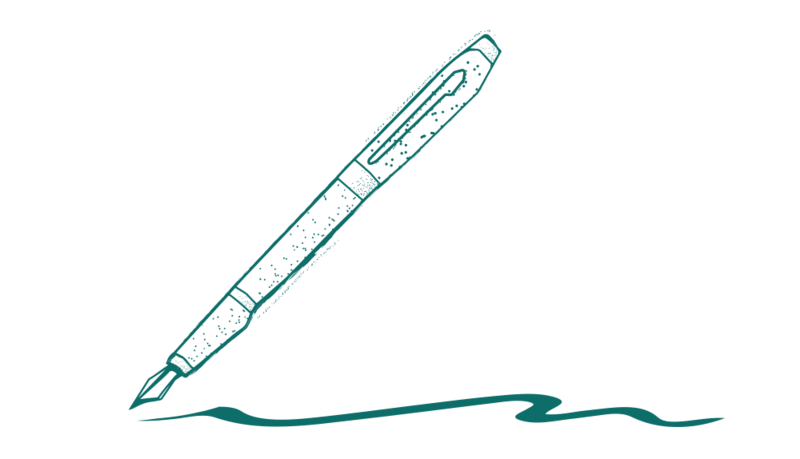 Applications are presented to The Committee for their consideration at regular intervals, and membership is granted once The Committee has approved the candidate. There is a waiting list for membership (length of time varies). We offer three categories for membership: Full, Junior and Overseas. All candidates must be aged 18 years or over. The Club is for gentlemen only. The Club does not permit the use of mobile telephones on its premises, for any purpose. Photography is also forbidden. All kit is provided by the Club and must be worn while training in the gym or playing squash. Members may invite guests to the Club to play squash, use the physiotherapist, barber and masseuse or for lunch in the bar. The gym is reserved for Members only. The Club will also allow Members to invite their sons to play squash or have a lesson with the Pro on Saturdays and Sundays. Children must be accompanied by their father at all times; ladies are permitted to watch from the gallery.